All the games have been optimized using GDI files, so they are all complete! The performance for the games is between 90% and 100%. I just ordered an sd card adapter. Looking forward to trying these! Can I add more games to this? Like some of the homebrew/indie games? WOW thank you so much! 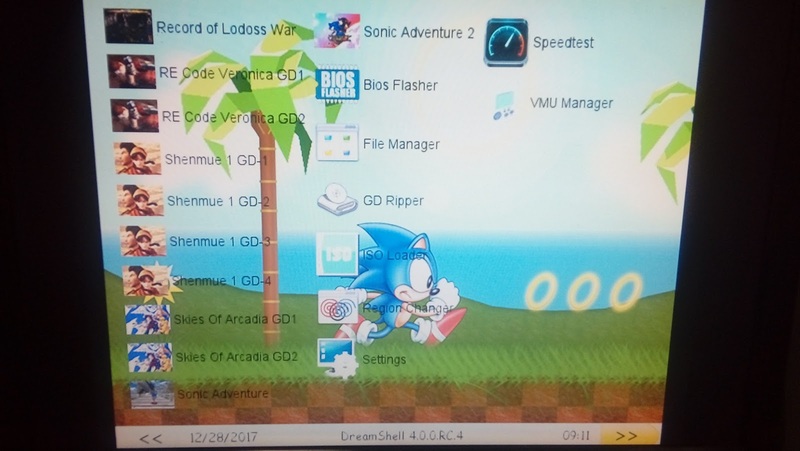 Dreamshell downloaded onto SD and FAT 32 formatted, just waiting for my adapter and boot CD in the post. Thank you so much! The-Amazing-Mr_V wrote: Can I add more games to this? Like some of the homebrew/indie games? Yes bro you can, but I don't think it's a nice idea to share ISOS from indie games. But for homebrews I believe it would be a great addition. I can also work on a second version with more games! Please add as many games as possible even a 2nd or 3rd download THANK YOU!!!! I was thinking along the l9nes of some of retroguru's games or beats of rage games. I don't consider those homebrew. But I agree about not sharing indie ISOS.